NASHVILLE – Nashville Soccer Club is on a roll to start the season. After picking up another three points on Saturday in a 2-0 win over Memphis 901 FC, the Boys in Gold will hit the road for a showdown with Charleston Battery this Saturday. Nashville currently sits in third place in the Eastern Conference with 10 points. Throughout the week, many of the matchups across the USL Championship will affect how much Nashville SC could be able to move up at the end of the week. Here are three matches that Nashville SC fans should keep an eye on this week. Bethlehem Steel FC has been on a roll after coming back from a 3-1 deficit to stun Swope Park Rangers on the road on April 6. Last week, Steel FC returned home to Talen Energy Stadium and beat Charleston Battery, Nashville SC’s opponent this Saturday, by a score of 3-1. Currently, Bethlehem is tied on points with Nashville SC in the Eastern Conference standings, but sit in fifth place thanks to the goal differential tiebreaker. They will be looking to make an upward move in a matchup on the road against Charlotte Independence, a club that has struggled through the early part of the season. Despite bringing in some young talent in the offseason, Charlotte has yet to win a match this season and sits with just one point in the standings. An upset by the Independence would give Nashville an opportunity to distance itself from the pack in the Eastern Conference. NYRBII is another team neck-and-neck with Nashville SC in the standings, sitting in fourth place with 10 points but staying beneath Nashville due to goal differential. The Baby Bulls have yet to lose a match this season and are coming off of a hard-fought 2-1 road win at Charlotte Independence. Tom Barlow scored two first-half goals just a few minutes apart to secure the victory. So far, Nashville SC is the only club to take points off of NYRBII. They’ll be going up against expansion side Hartford Athletic, who have yet to win a match or even pick up a single point in the standings. 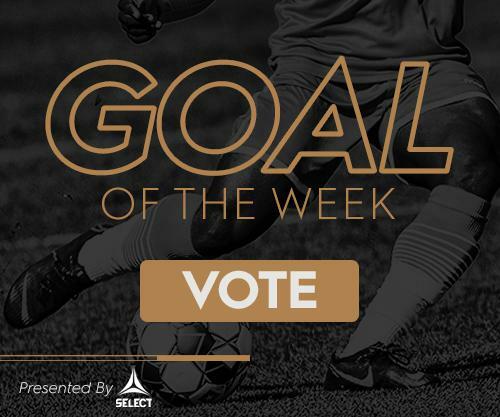 However, they put in a solid effort last week against Pittsburgh Riverhounds SC that included a Goal of the Week candidate from José Angulo. Hartford will look to build some momentum off of the effort and try to earn the first point in franchise history. Before Nashville SC takes the pitch against Charleston Battery, two of the best teams in the East will do battle on the banks of the Monongahela River. 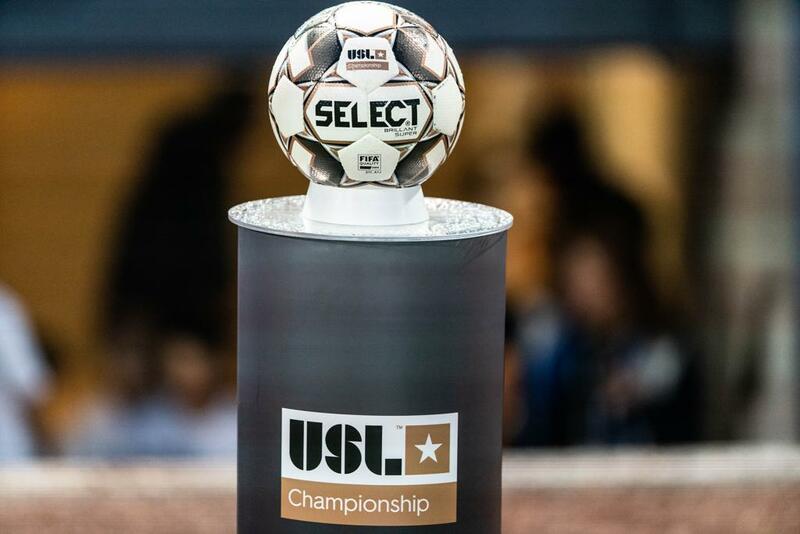 Pittsburgh Riverhounds SC is hosting the conference leaders Saint Louis FC, who have torn up the East in their return to the conference in 2019. Saint Louis recently suffered its first loss of the season at the hands of Birmingham Legion FC, while Pittsburgh is on a two-match winning streak after beating Hartford 3-1 last week in its home opener. Riverhounds SC is a dominant side at home, and with both clubs riding different waves of momentum, it could be a big chance for Pittsburgh to gain ground in the East. A Saint Louis loss and Nashville win could move Nashville SC into first place in the Eastern Conference depending on goals and other results.